Plan your attack with the Onix Stryker 4. This composite pickleball paddle gives its player the advantage by creating the perfect balance of both touch and power. 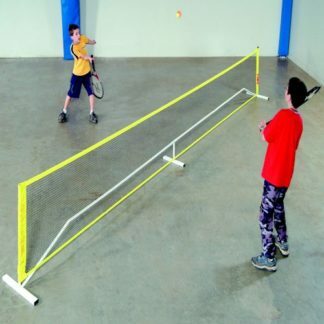 The oversized shape offers a calculated, larger sweet spot that is perfect for beginner to intermediate players. 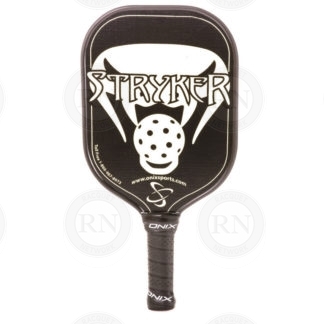 The polypropylene core provides the Stryker’s incredible touch at the net, while the paddle’s fiberglass face fuels the power. 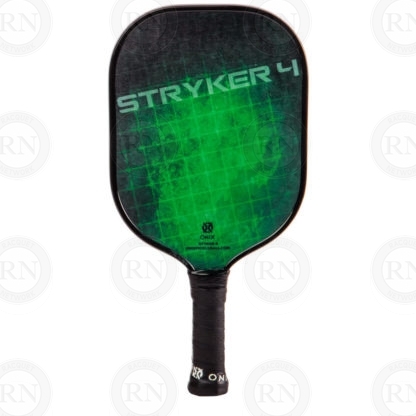 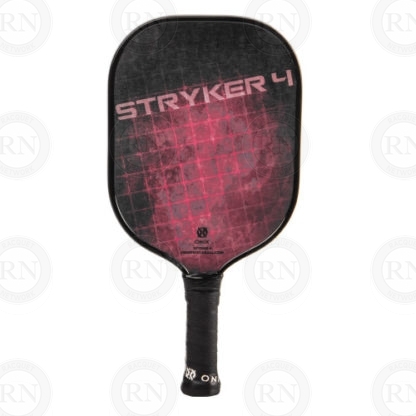 Weighing 7-7.5 ounces, the Composite Stryker 4 is a medium-weight paddle for the player seeking consistent touch, power, and a large sweet spot.